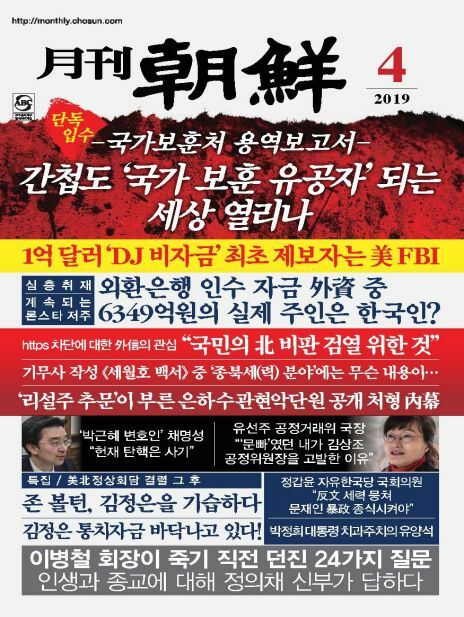 「월간 낚시21」은 낚시를 사랑하는 사람들을 위한 소식지. 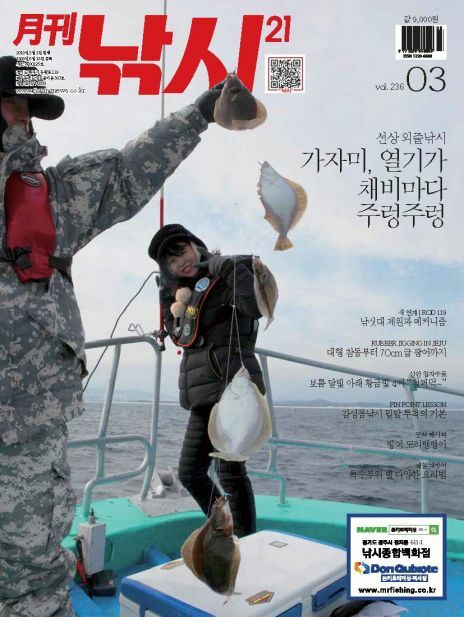 계절별 낚시 강좌를 소개하고 국내 유명 낚시터 정보를 수록하고 있는 대표 낚시 전문 월간지. 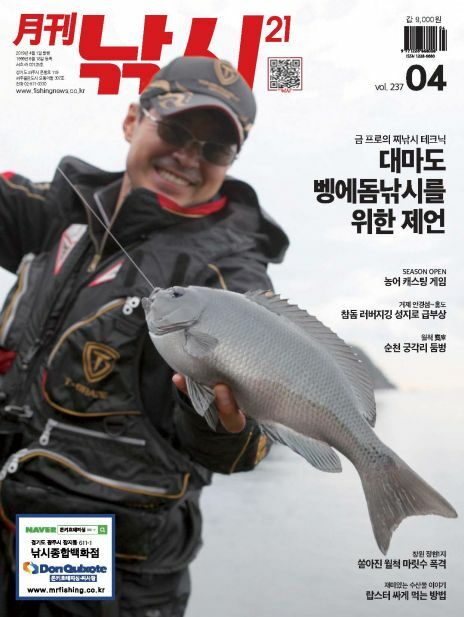 Monthly Fishing 21 is a newsletter for those who love fishing. 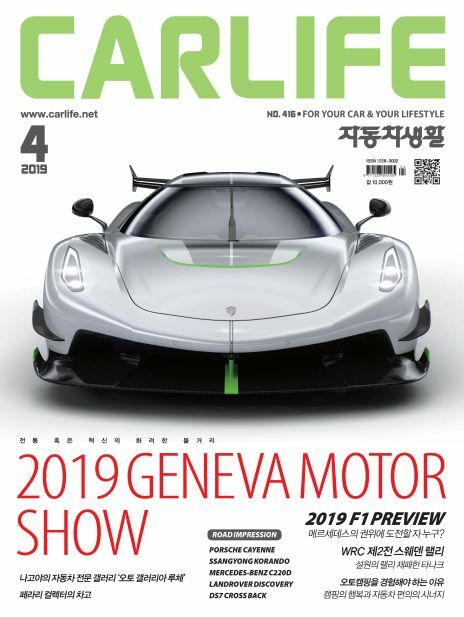 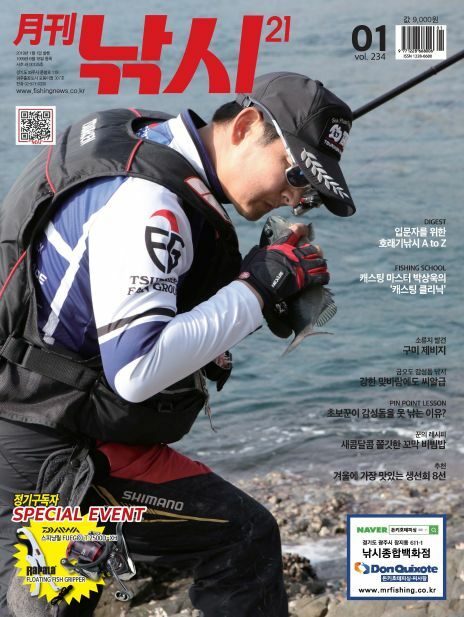 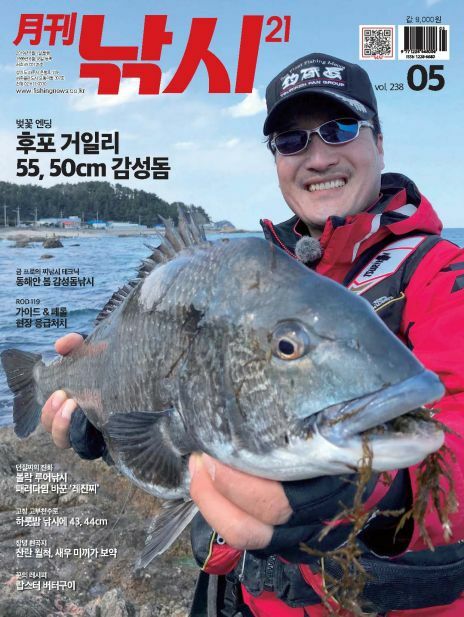 It introduces seasonal fishing lectures and is a representative monthly special fishing magazine that contains information on famous fishing places in Korea.